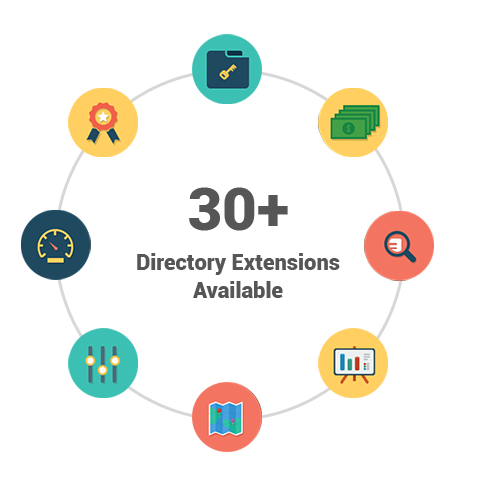 Create powerful local or global business listings directories using the SpotFinder Directory WordPress Theme. 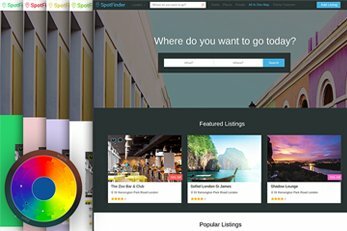 What is a SpotFinder Theme? 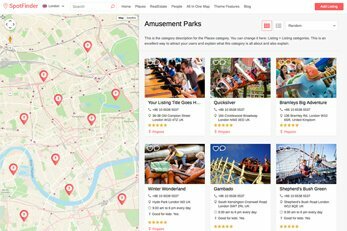 The Spot Finder theme is responsive so it will look great on any device. We took it a step further though. The powerful theme platform which this theme is built on also offers you a an optional mobile app-view. Enabling this option will make your online directory look great and also very quick-loading and easy to navigate on mobile devices. 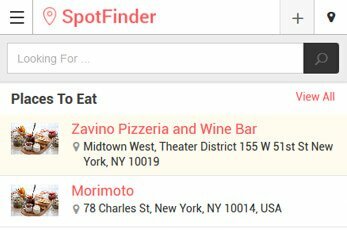 Would you like to see how SpotFinder looks on mobiles yourself? You can use this banner area in threeways. 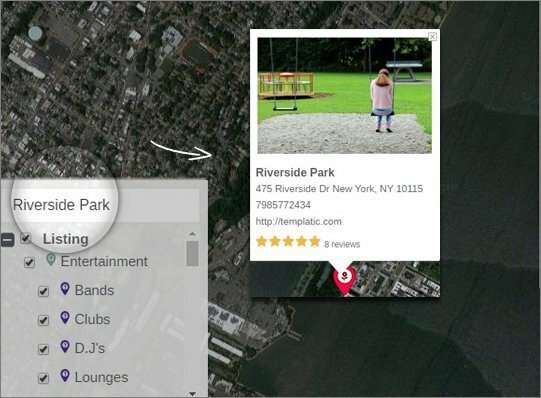 Place a beautiful image slider with custom images, Image slider to show business listings category wise or you can place a Map which shows all the listings available. Pages are now created to fully utilize all available screen size. 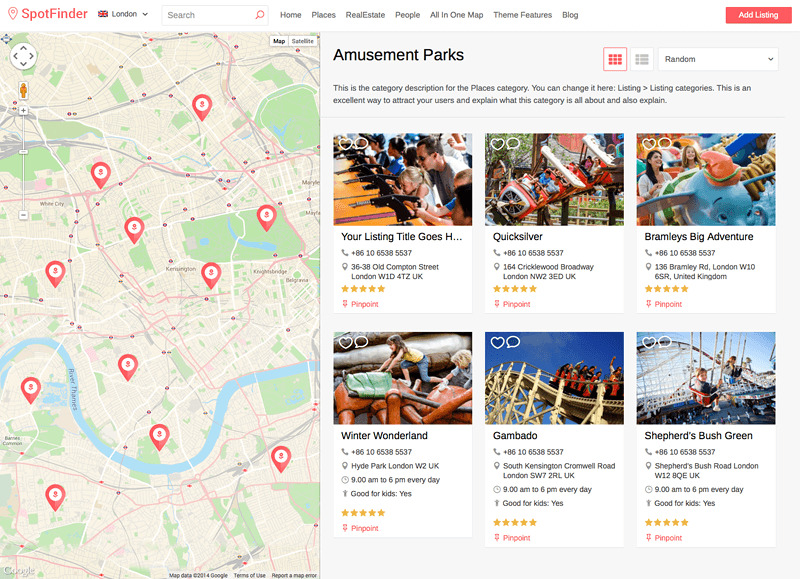 On Category and Details page there is a giant map area available on the left while the regular content is displayed on the right side. This left area inside category pages can even be customized with widgets. If you don’t need the map, just swap it with something else. 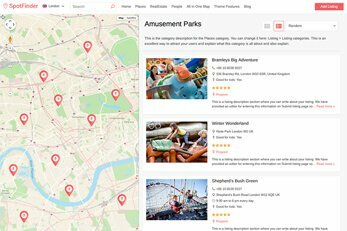 SpotFinder theme homepage isn’t very focused on the map. Instead, the search bar is now the most prominent element of the homepage. Homepage can be tweaked with widgets; the homepage is completely widgetized. 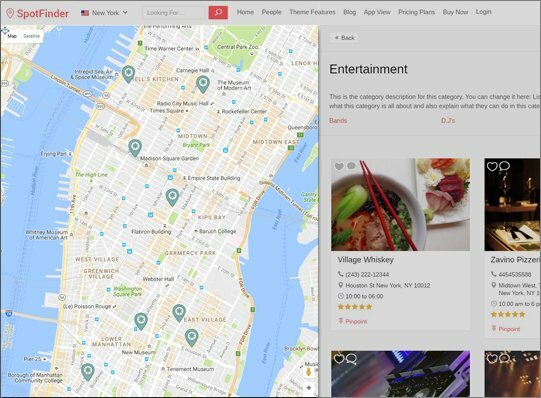 Displaying a map on the homepage is as simple as placing the “Homepage Map” widget inside any of the homepage widget areas. Display banner ads or AdSense banners or blocks. 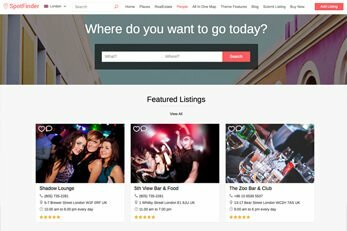 Charge for featured business listings. 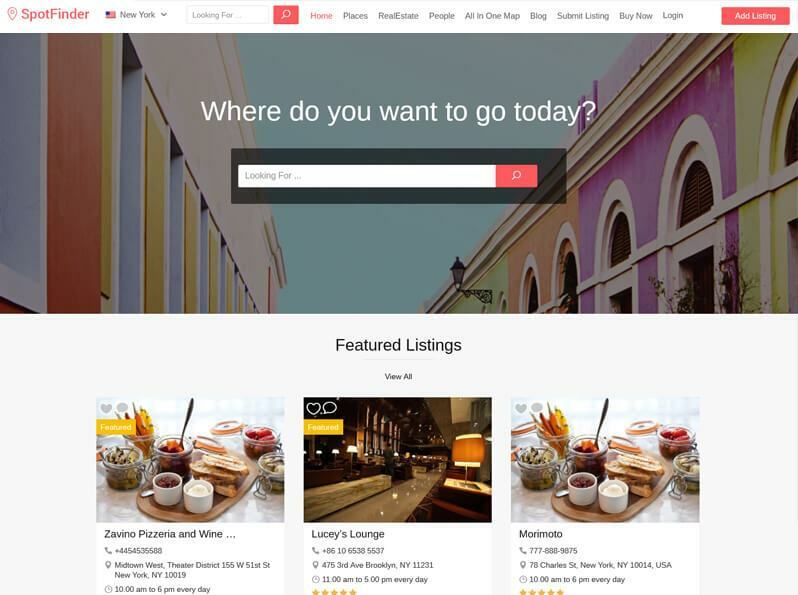 This powerful theme is coded and designed with best SEO practices. 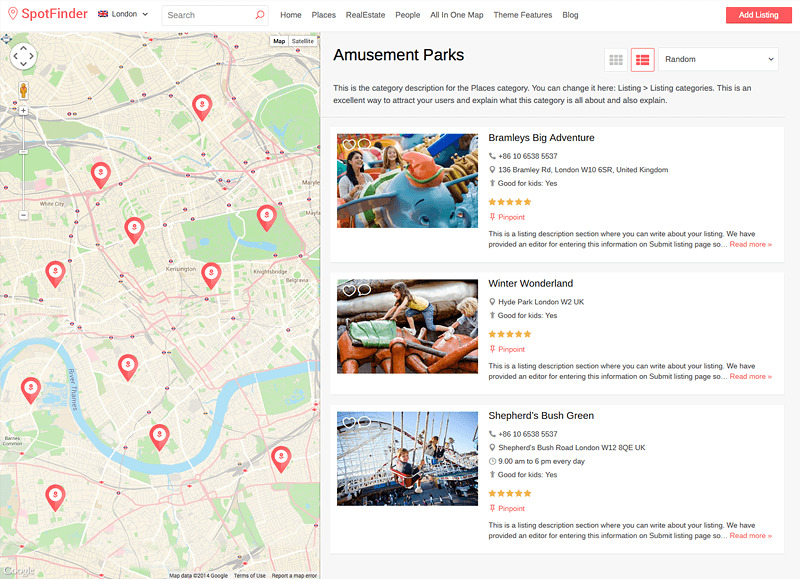 The SpotFinder theme also works with the best available free SEO plugins such as Yoast SEO, All in One SEO, Google XML Sitemaps and All In One Schema.org Rich Snippets. 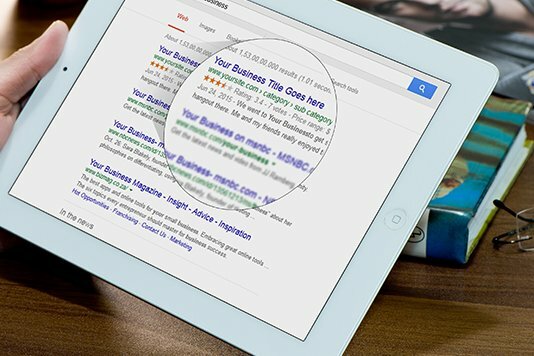 Make your online directory easily found on Google or other search engines with SpotFinder. 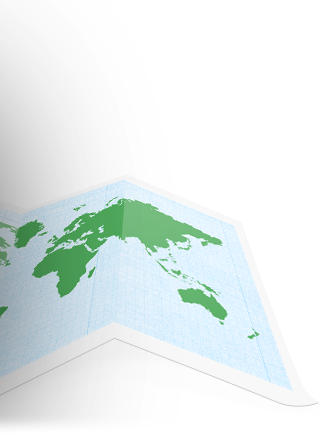 Build a multi-lingual WordPress Drectory site! 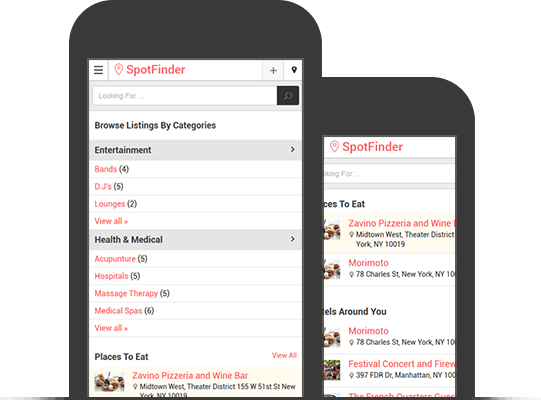 The SpotFinder directory theme has been made compatible with the popular WPML plugin. This combination makes it possible for you to have a listings site in multi languages. 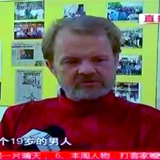 The theme is provided with .PO and .MO files. These are the files you can use to to translate SpotFinder into any other language instead of English – this does not require the WPML plugin. RTL support is also available for languages such as Arabic and Hebrew. You can Use our theme with this cool plugin to easily manage the content of your Directory. 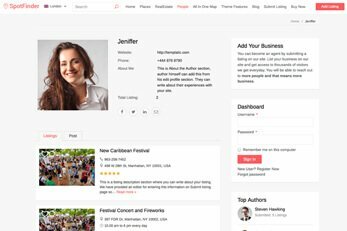 With its intuitive front-end WordPress editor, you can create an amazing looking online directory website without changing any of the theme’s code. Use the plugin’s built-in skin builder to change our site’s design elements and the styling. As well as the theme’s customizable CSS and its color customizer, you can use this plugin to let your imagination run wild. 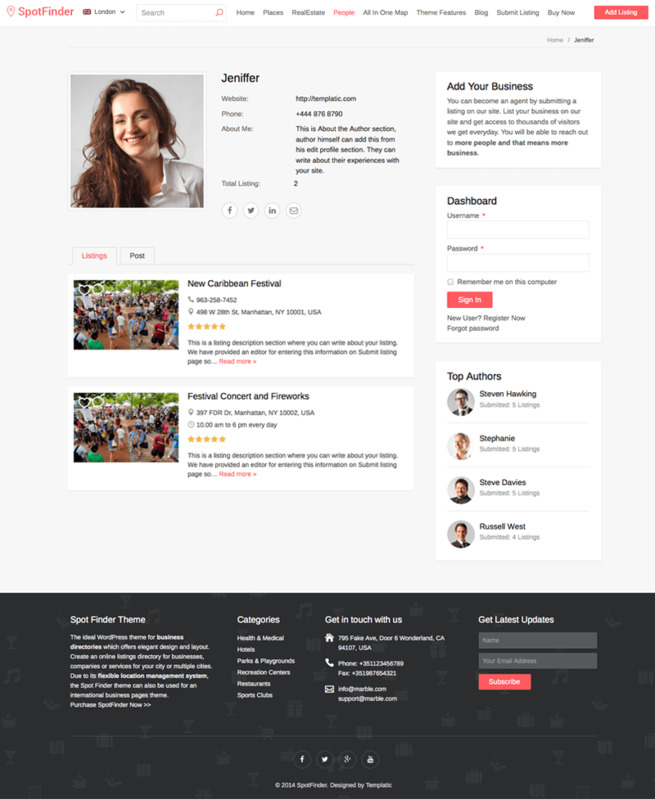 This theme is also compatible with some of the most popular WordPress plugins. 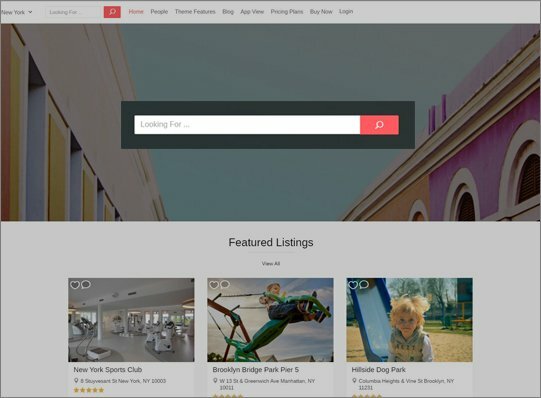 Here are just Some of the features that make our Directory Theme Platform the most powerful of what you can find online. Instant search is provided with this theme. Or you can even build your own! Theme colors can be customised easily from admin panel to match your brand. 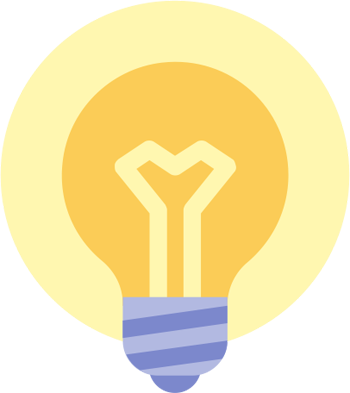 We have put together a huge collection of resources for our Directory platform which include free add-ons, a list of compatible third-party plugins. 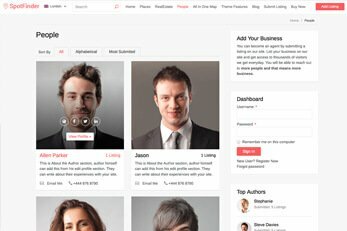 Theme and plugin guides, 75+ tutorials and a many more. 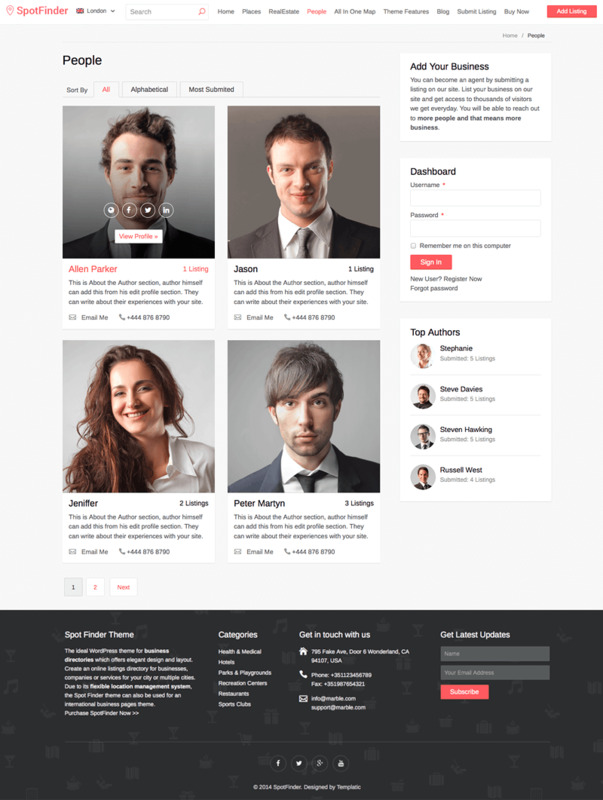 This stylish responsive theme offers you endless flexibility when it comes to what you can use it for. 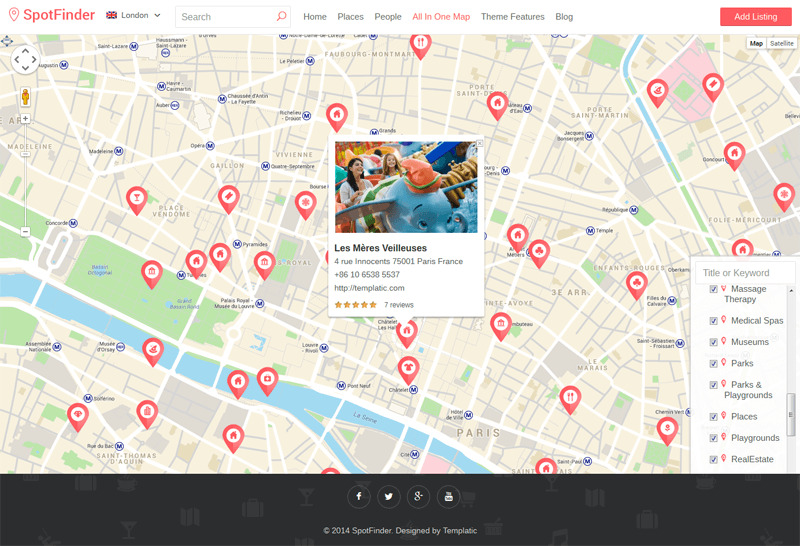 Use SpotFinder as a business directory theme or as a city guide. 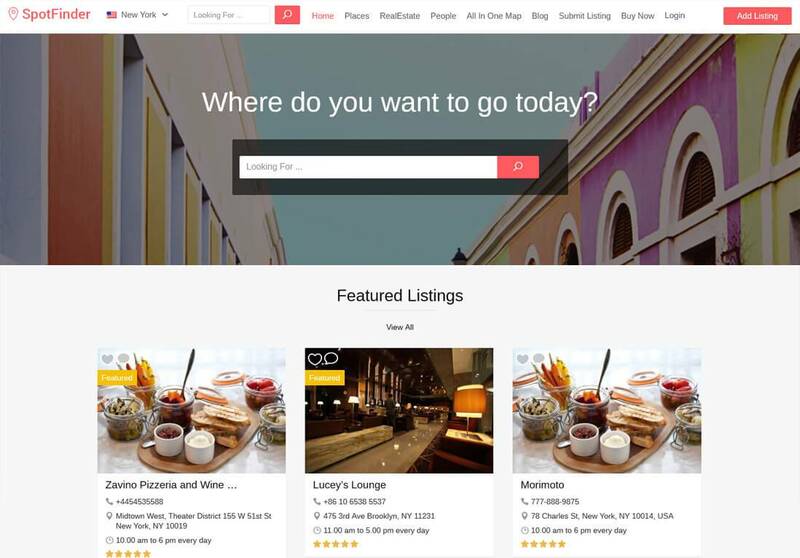 This is also a very easily customizable and powerful theme which you can use for almost any type of listings directory. 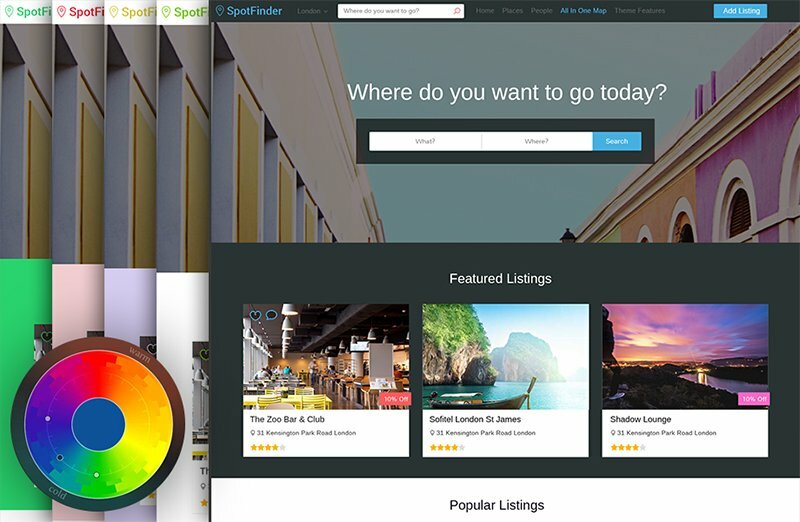 SpotFinder can be used for example as a directory theme for vacation rental properties, hotels, bed and breakfasts, restaurants, travel agencies, local businesses or an industry directory. 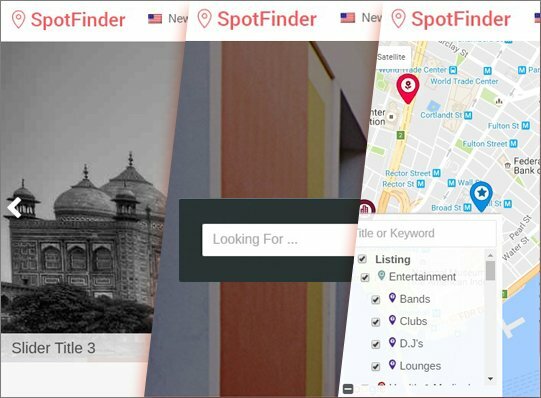 The scope of the type of listings you can use SpotFinder for is absolutely endless. 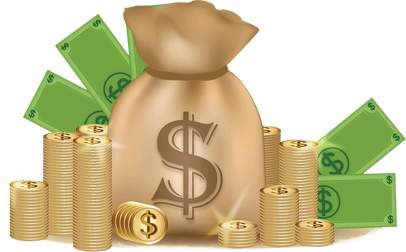 As well as being able to create free submission packages, the PayPal payment gateway is included with the SpotFinder theme if you wish to charge for listing submissions. You also have the choice of 15+ compatible paid payment gateway add-ons. These optional add-ons let you accept payments with some more popular payment gateways. SpotFinder theme comes with “Easy Install” built-in. 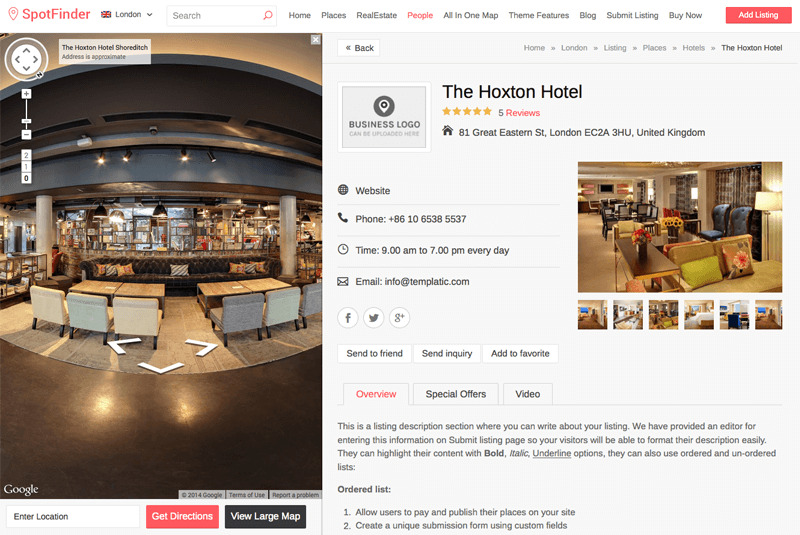 Once you activate the theme, click a button and it will quickly make your site look like the theme’s demo. The sample data will add do all necessary settings and insert some sample content on your site. This means you can start your directory website in very little time. Be the proud owner of Spot Finder today for the fraction of the cost it took to develop it. 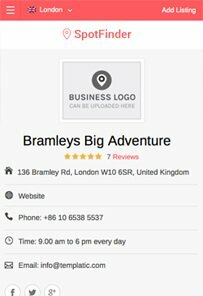 This responsive business directory theme is all you'll ever need. Built with loads of functions, it's the perfect business finder directory theme.